CONTRACTORFIND.co.za™ is proud to showcase only the best, registered and certified Gutter Companies in Bloemfontein. Need qualified Gutter Companies for the job? CONTRACTORFIND.co.za™ is the place to find them! All the listed Gutter Companies below have been screened and certified, ensuring that their service and quality is the best in Bloemfontein. Find the top Gutter Companies in Bloemfontein now. 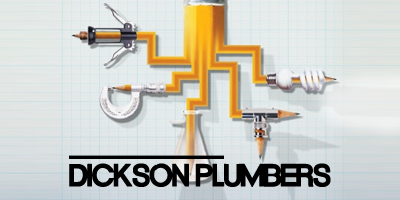 We offer a wide range of services including electrical repairs, building, lighting, generator maintenance, plumbing, and bathroom renovations. 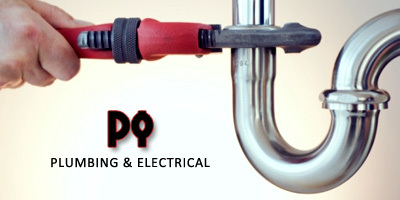 24hrs, burst pipes, maintenance, contractors, installations, geysers, blocked drains, gutters, sewerage pipes, toilets. 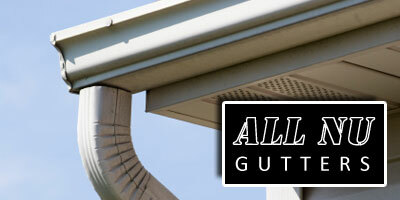 There is no denying the vast difference new gutters can make to the veneer of your property. Call us today to make-over your home frontage.